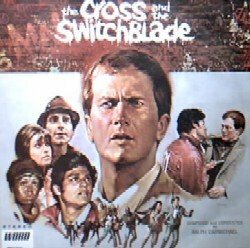 Like many Christians I read David Wilkerson’s book “The Cross and the Switchblade” early on in my walk with God. The author’s recent passing brought the memorable story it told back to me. It is the story of the pastor of a small church in Pennsylvania who, in 1958, was called by God to take the gospel to the drug addicts and gang members in New York. He lead Nicky Cruz to Christ and started up Teen Challenge which help young addicts to find faith and freedom from drugs and alcohol. The story tells how his first trip from the comfort of his small church to the streets of New York was, by all conventional methods, a failure. The press got wind of what he was doing and portrayed him in an unflattering light. This lead to him getting in trouble with the authorities and going back to his church have apparently failed in his mission. This was difficult for him to face. He knew that God had told him to go so why was it a failure? What had he done wrong? Some time after this he felt God prompting him to return to New York and try again. He faced the awkward task of going before his congregation again to ask them to finance another trip. How could he convince them to believe that it was going to work this time, when he had been publicly ridiculed on his first time out? But he went anyway, and to his surprise found that his run-in with the authorities had opened the way for him to minister to these young people in need. Many of them had been in prison or fallen foul of the law because of the lives they were leading. 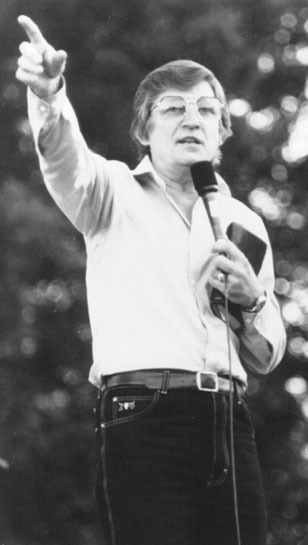 They saw David Wilkerson as being “one of them” after what happened to him and so were more receptive to what he had to say, and so “Teen Challenge” was born. We never know how God is going to work things out. We often imagine that we do, but we can never second-guess Him. 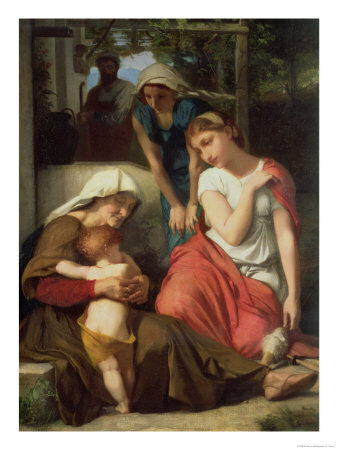 In the book of Ruth, Naomi could never have guessed how God was going to turn her situation around from having no husband and no sons to one where she could have grandchildren, but God worked it out anyway. Trusting God when you don’t understand is never easy. One thing I have found helpful when life doesn’t make sense is to say out loud, “I believe that God is working”. It simply says “I trust you in this God” and allows Him to work and is a huge source of peace whilst you’re waiting for your breakthrough. It will be ok in the end. If it is not ok, then it is not the end.